She's memorized all of the words to Let It Go and she's seen Frozen dozens of times. 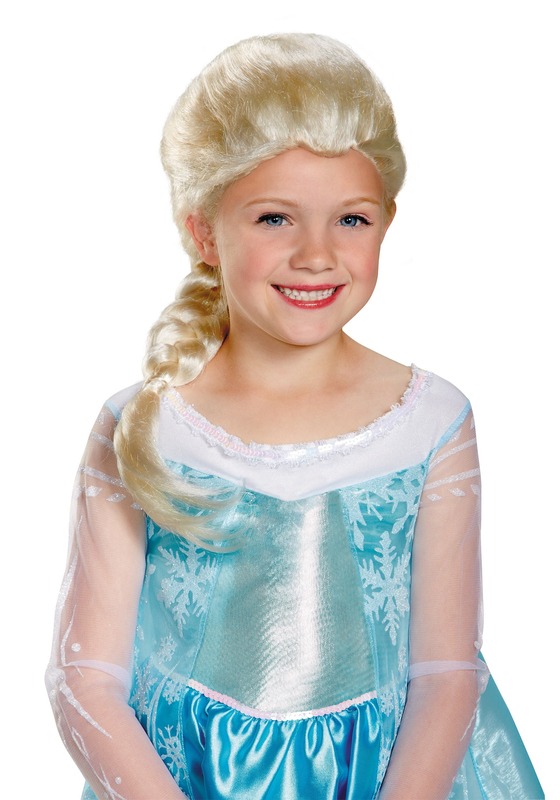 Now it's time for her to experience it for real with this Elsa wig for girls. It features sparkling blonde strands to mimic a frosty appearance right out of the Disney film and it's styled in Elsa's signature braid that she just loves to flip over her shoulder. Now when the song reaches it's exciting climax, your daughter will be able to unfurl her very own braid as she belts out the last few lines of her favorite song. "The cold never bothered me anyway."